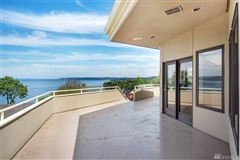 VIEWS GALORE! 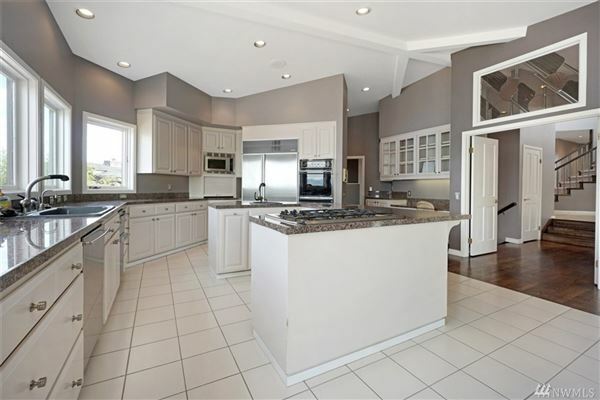 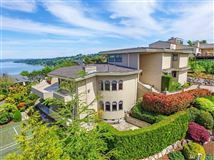 Crown Jewel of Marine Hills; carefully crafted and designed by original owners. 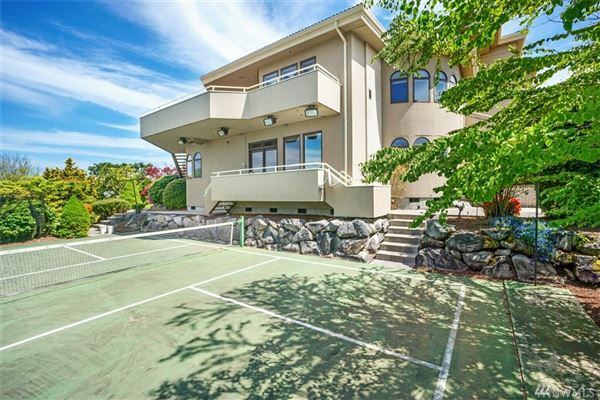 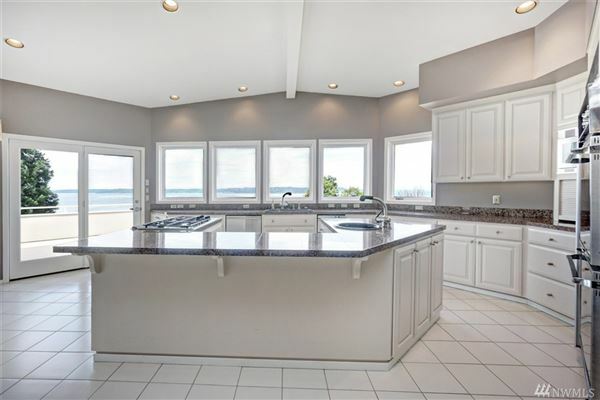 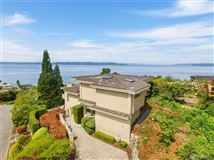 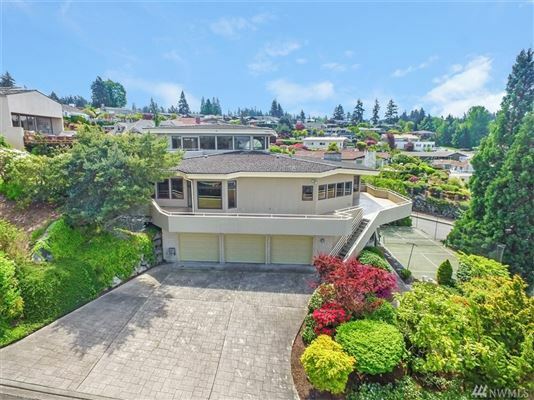 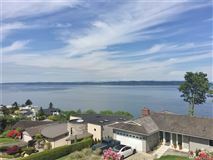 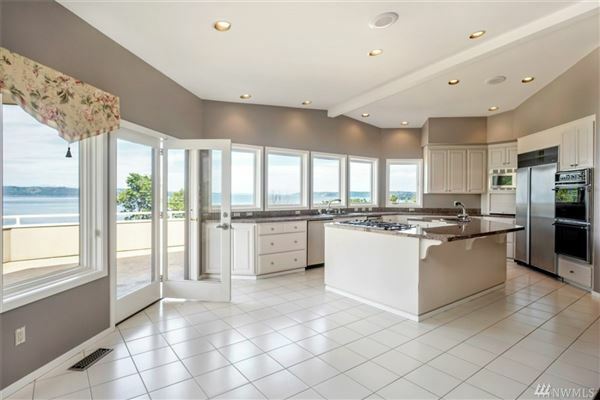 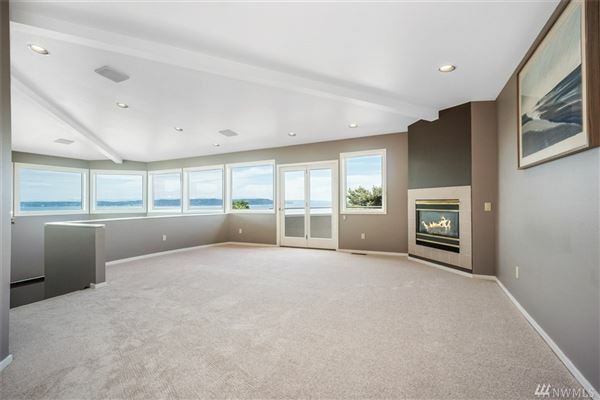 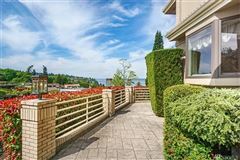 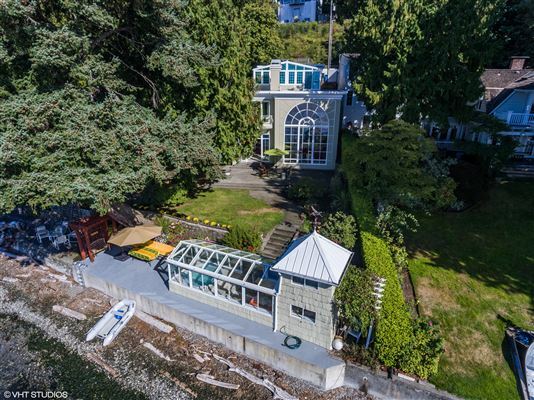 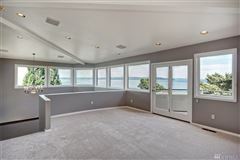 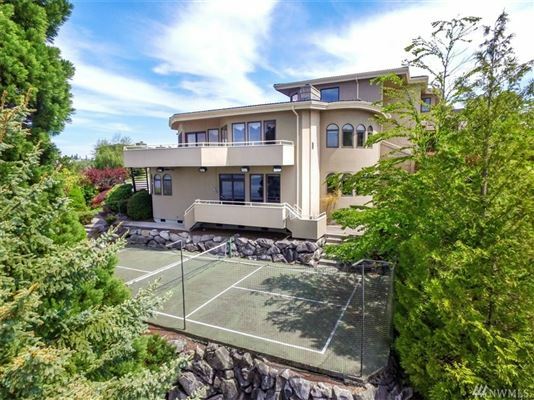 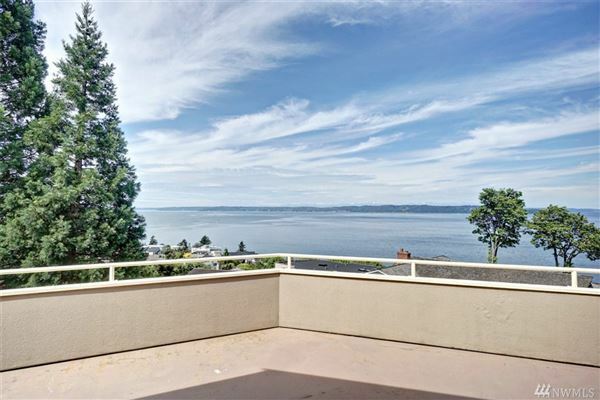 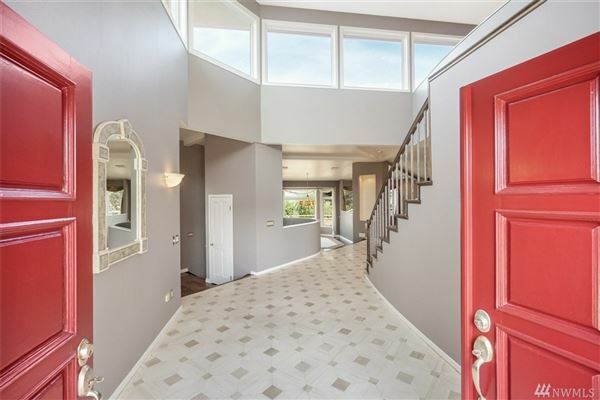 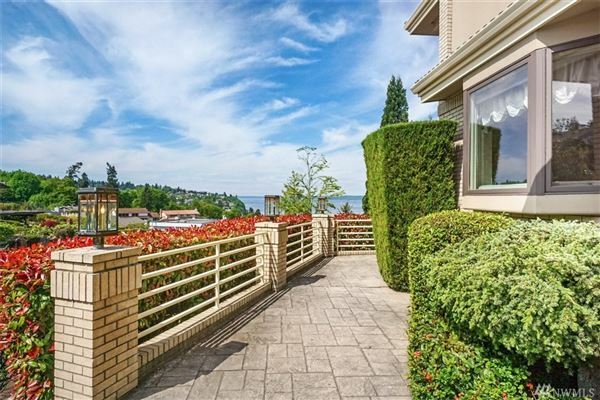 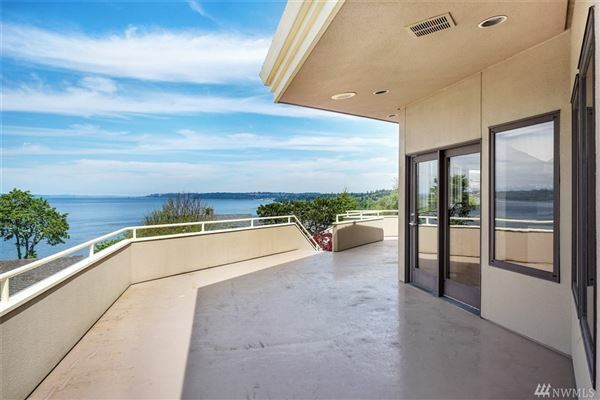 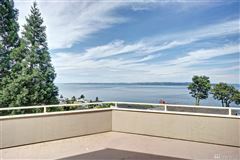 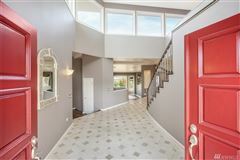 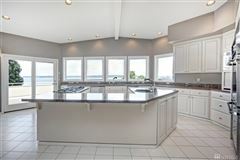 Three levels of luxurious living with sweeping views of Puget Sound, Olympic Range, and Vashon Island! 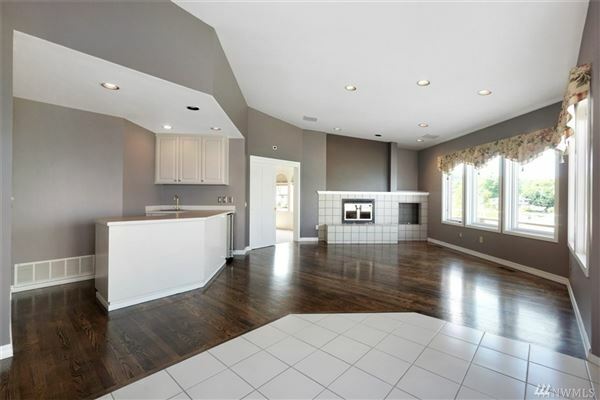 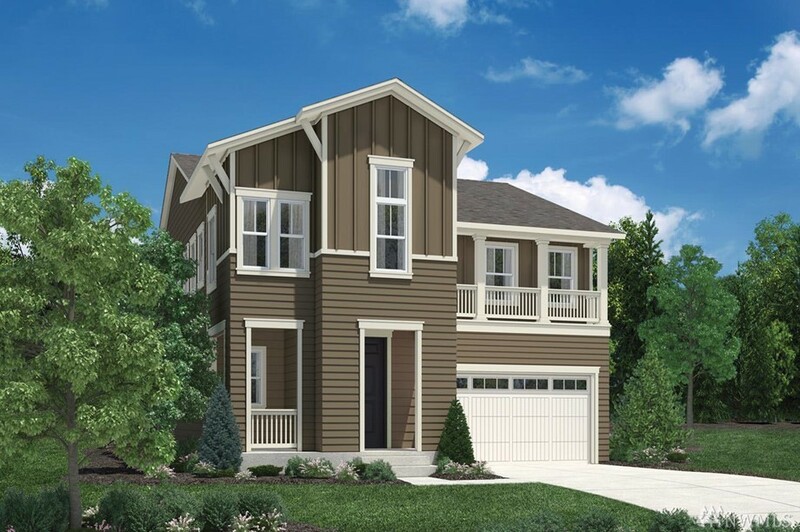 Versatile floor plan accommodates lifestyles from the most formal to casual living. 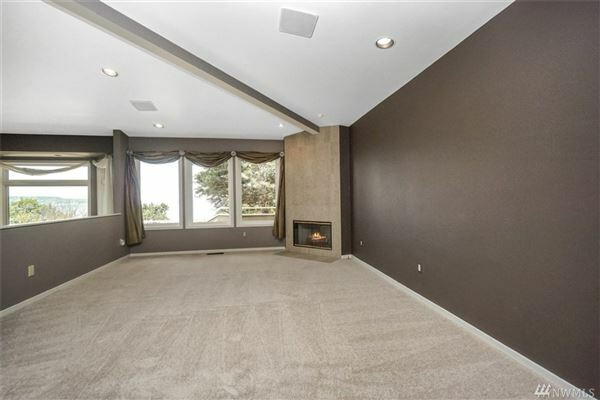 Grand spaces, voluminous high ceilings, and abundant amenities accentuate the style. 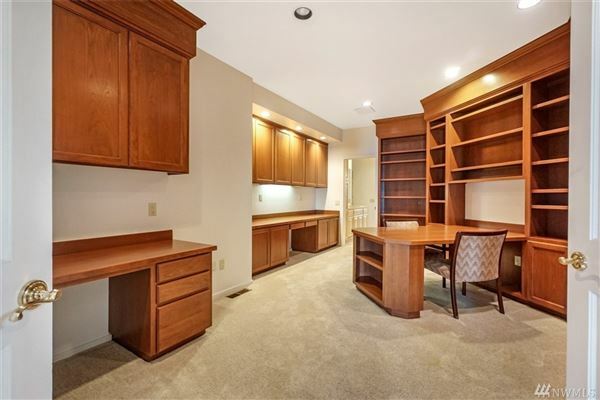 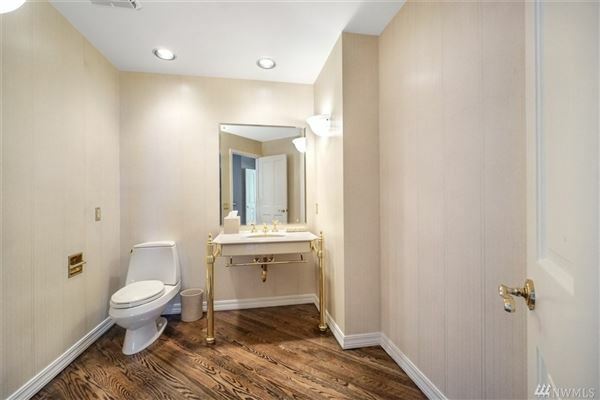 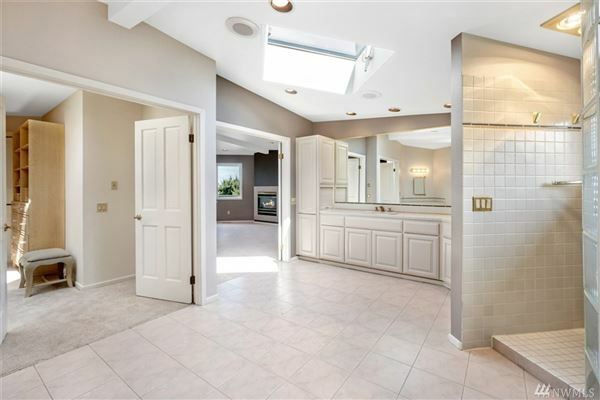 Top level master retreat with spacious bath/closet and phenomenal views. 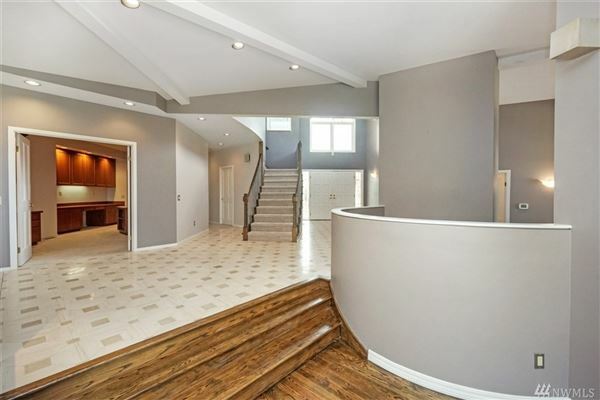 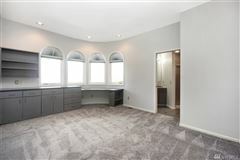 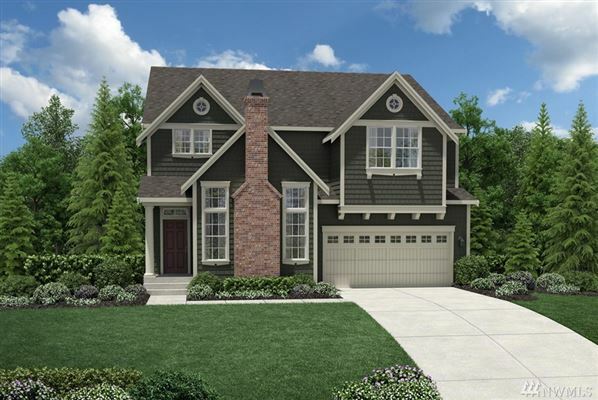 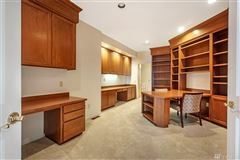 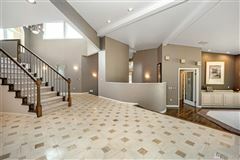 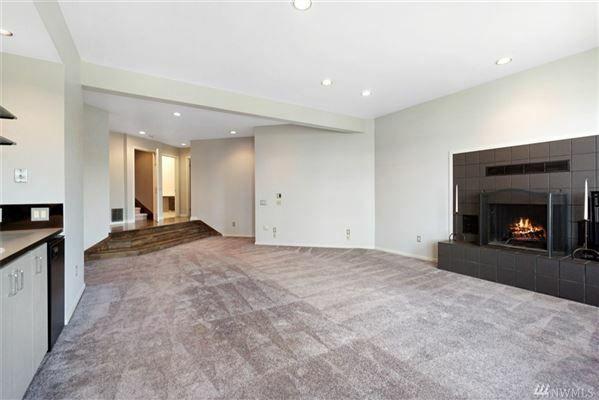 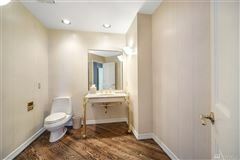 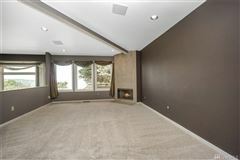 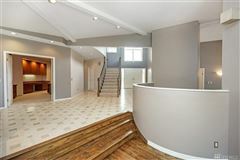 All bedrooms with en-suite baths and sport court, three-car garage, four fireplaces, two offices, and two family rooms.